The Gestalt Centre is located in the heart of London near to Kings Cross and St Pancras stations. We are the UK’s foremost provider of training in Gestalt: an enlightening and life-changing approach to counselling and psychotherapy. The Gestalt Centre has 3 large training rooms, one medium size meeting room and eleven small consulting rooms which are ideal for individuals or organisations that require small conferences, training events, recruitment and selection assessments , team meetings and individual consultations. Our rooms are comfortable multi-purpose rooms, which are perfect for therapy, small meetings, and small discussion groups. The therapy rooms are furnished with 3 consulting chairs, a side table, uplighters and air conditioning. Other equipment can be arranged on request. The communal refreshment and reception area is available to be used during any break. Included in all our rates are Fairtrade tea and coffee, plus a wide selection of herbal teas, and biscuits. Additional catering, including breakfasts and lunches can be arranged at an additional cost. 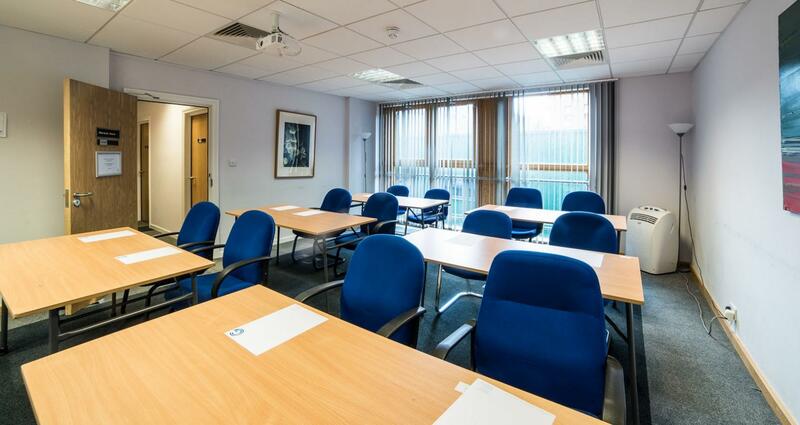 Bright and spacious, this training room is fully equipped with a ceiling mounted projector and screen, flip charts, paper and pens, and secure WI-FI. It is perfect for a team away day, training session, conference , interviews etc the room layout can be requested to suit your requirements. 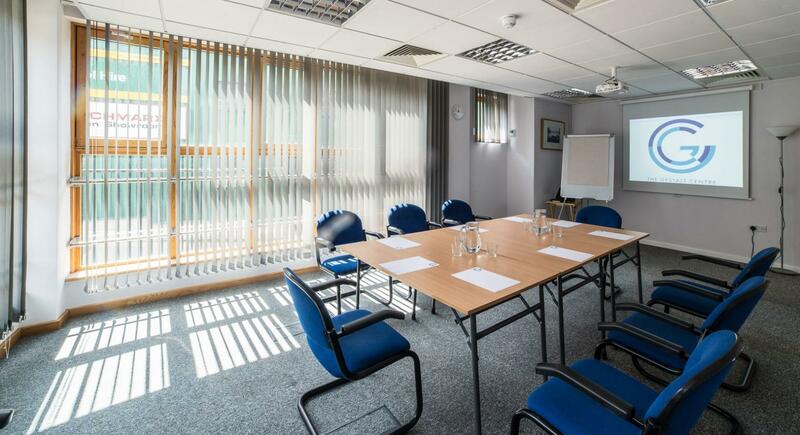 Our Bunhill Room is ideal for board meetings, and training days. 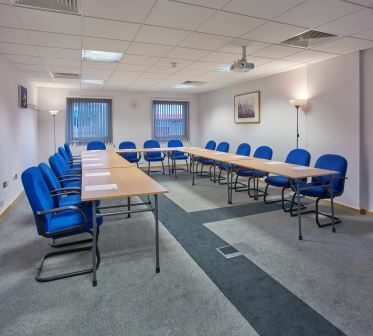 Situated on our ground floor the room comes fully equipped with a ceiling mounted projector and screen, flip chart, paper and pens, air-conditioning, and secure WI-FI. Our Conference, Warwick and Bunhill Rooms all come equipped with ceiling mounted projectors, flipcharts, paper and pens, Wi-Fi, and air conditioning. Laptops, tablets, speakers, and other equipment are also available upon request, at no additional cost. With lots of natural light, our Warwick Room is perfect for board meetings, conferences, and training days. Situated on our first floor, the room comes fully equipped with a ceiling mounted projector and screen, flip chart, paper and pens, air-conditioning and secure WI-FI. Our Conference, Warwick and Bunhill Rooms all come equipped with ceiling mounted projectors, flipcharts, paper and pens, Wi-Fi, and air conditioning. Laptops, tablets, speakers, and other equipment are also available upon request, free trade tea and coffee will also be provided for all your guests at no additional cost.